This week we are looking at a UK Classic Cannabis Strain – Cheese (Exodus Cut). 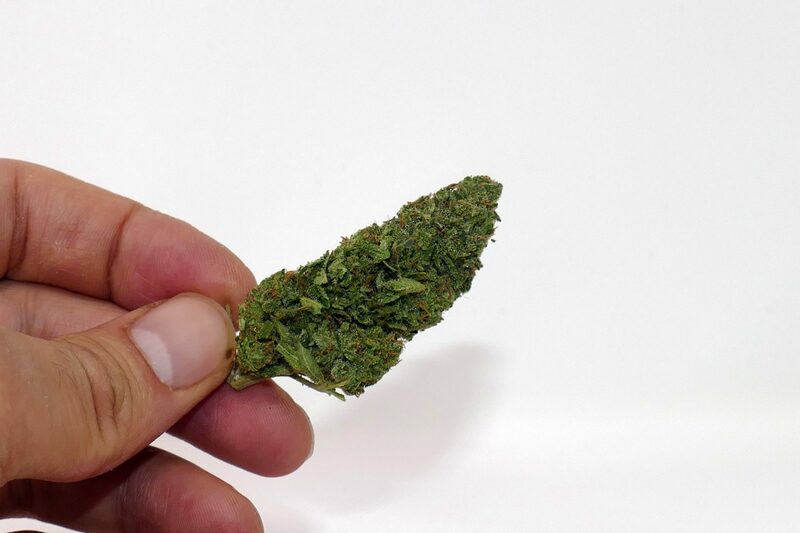 Cheese was originally discovered in a bag of Skunk No.1 Seeds by the Exodus Boys, based out of Luton, England, in the late 1980s/early 1990s. 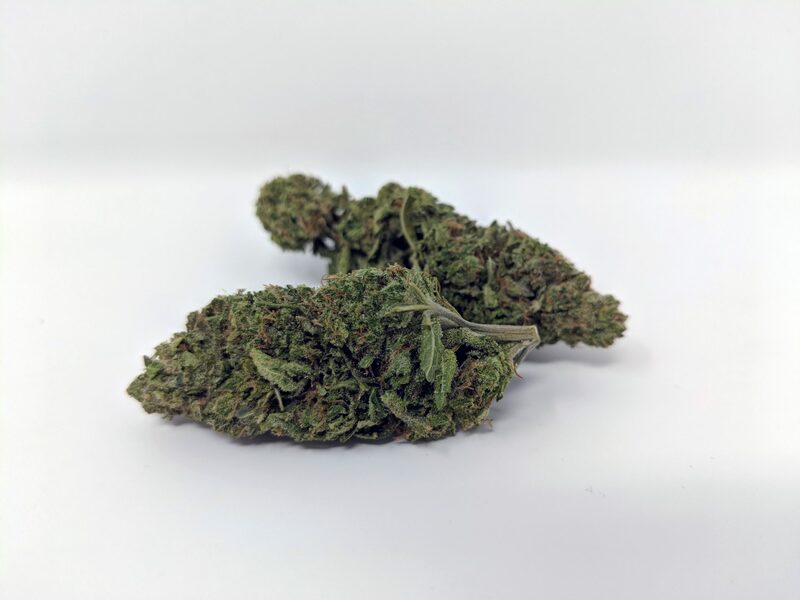 This strain is synonymous with the UK by cannabis consumers across the planet, and it is not uncommon to hear cheese requested in Amsterdam coffeeshops, Barcelona Cannabis Clubs US dispensaries. However, perhaps due to its overwhelming popularity, some people in the UK are not the biggest fans of cheese, and it is commonly regarded as “mid-grade” across the land, with ounces often being prices accordingly. Regardless of its marmite relationship with UK cannabis consumers, cheese has a special place in my heart. I’m extremely pleased to have a top-grade sample of Cheese (Exodus cut, also known as Exodus Cheese) for the review today. To set the scene: As I write this, I’m smoking a pure joint of this sample and listening to the Shire Theme, wishing I’d invested in a Gandalf-style pipe! The sample has less colour variation than a lot of strains I’ve covered previously, with the buds looking almost a solid nuclear-green upon first glance. Looking more closely at the nugs, I can see the pistils are light and orange in colour and very spindly, not apparent or wild. 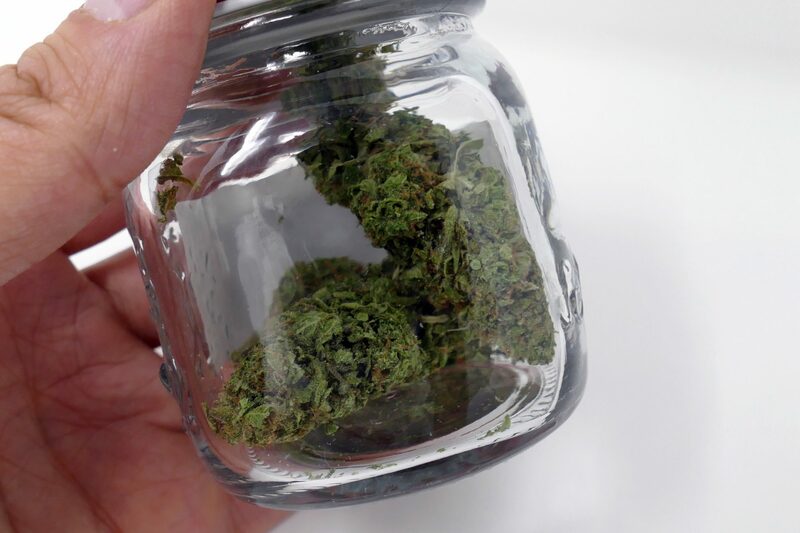 The sample consists of tight buds that have been trimmed wonderfully, leaving little but a few bases of leaves dotted about. 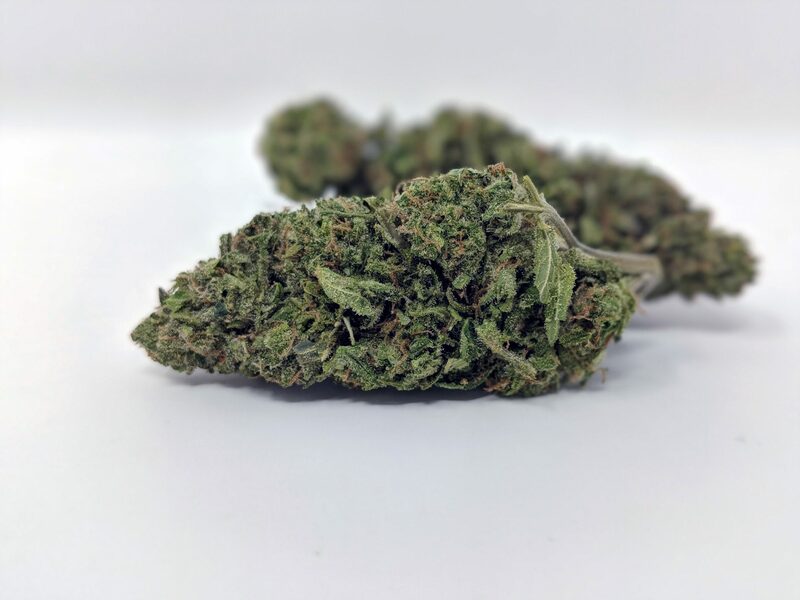 The buds glisten a reasonable amount, especially when you consider the fact that cheese never tests above 16%, generally sitting between 10-15% THC. This means cheese has only just over half the THC content of some cannabis strains on the market. It is worth noting that there are some very strong cheese crosses that contain more THC; however, cheese is generally regarded as a mild to moderate-strength strain, and one which can be enjoyed during the daytime as well as for an evening smoke. This sample of cheese is presented particularly well. I cannot say the same for all the cheese I have smoked in my life. In fact, it is rare to see it looking this good. If dankness was a currency, cheese would be rich like a king. 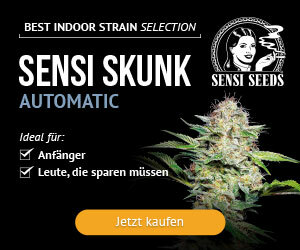 This strain smells so strongly that it is advised to use a carbon filter if growing this, as it can begin to smell quite strongly before the flowering phase. 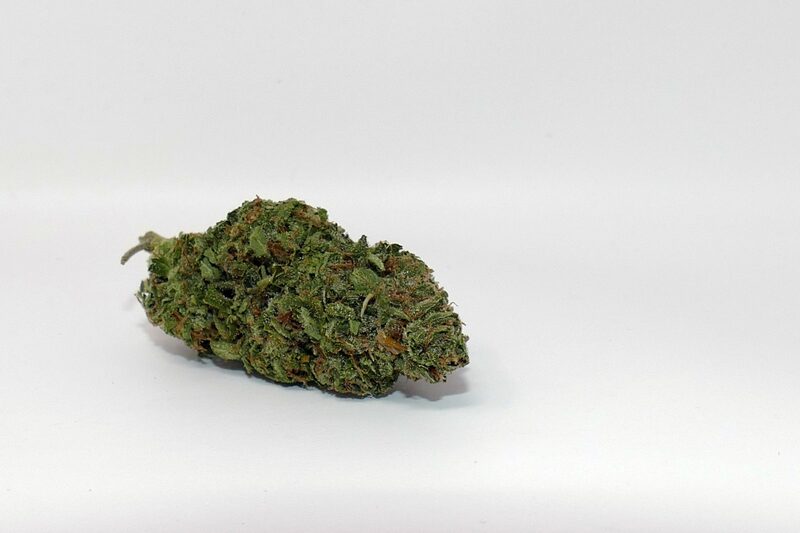 The aroma delivered by this cannabis strain is best described as a rich and sickly sweet pungency. This is the sort of smell you can detect coming from somebody’s pocket across a room – or on a packed bus. I like to describe the smell of cheese as “offensive” e.g. if you did not like the smell of cannabis, you would hate this smell. There’s the pocket – or in the jar – smell, which somehow still manages to creep across the room. Then there is the pungent aroma when you put your nose to this sample directly, and that is the smelliest smell of them all. In contrast to the incredibly-strong pungent smell of this cannabis strain is it’s smoothness when smoked. 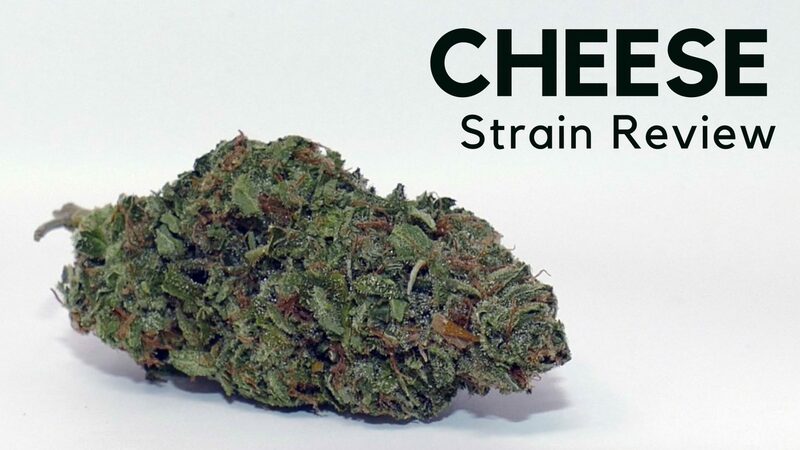 Cheese delivers a wonderfully skunky and sweet taste while delivering a great smoking experience. Smoking this through my bong wasn’t too harsh or expansive; I was able to finish the bowl in a single hit and to detect the cheese flavour on the exhale. Dabbing the rosin extract, I was treated to an even more intense flavour that stayed in my mouth even after finishing the dab. The concentrate was actually one of my favourite presses to date, as it seemed to completely capture the rich aroma and flavour – and then some. This flavour experience was second-to-none when sampling the cheese, and a consumption method I would recommend. However, the yield when extracting from cheese is very low, making this unsuitable compared to some other strains which can produce more than twice the amount of rosin from a press. And smoking a joint delivers a rich, skunky flavour that I’m savouring as I write this review, with the flavour growing in intensity as the pure joint burns and more resin soaks down towards the rolls filter tip. The effects of cheese come in the form of a hybrid, 2-phase high. It begins with a cheery uplift, leaving you chipper. This fades into more of a body-led stone that leaves the body feeling as good as the mind did 15 minutes ago. The strength of this (Average 14%) means this isn’t going to get you as high as some other cannabis strains, but I still found one or two bowls of this delivered a good stone which left me feeling good for a couple of hours. I personally love cheese, and today I was fortunate enough to sample a very good quality example of the original cut of this cannabis strain. I think I could happily smoke this most of the time if that was what was available. 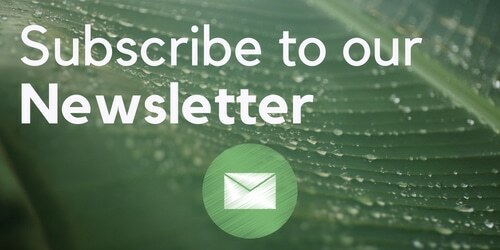 For a strain which was discovered in the late 80’s/early 90’s, the cheese genetics still hold their own, and the uniqueness of this strain, even among the multitude of strains that exist today, should not be understated. Perhaps that is why this classic strain of cannabis has remained a relatively stable commercial cash crop in the UK.